History is not my strongest subject, but what I discovered in Vienna was a story of untold suffering and anti semitism that extended back to the fourteenth century. During World War Two Austria was annexed by Germany. This country which is now apologetic of its actions and complicity in the past has lost its Jewish identity. 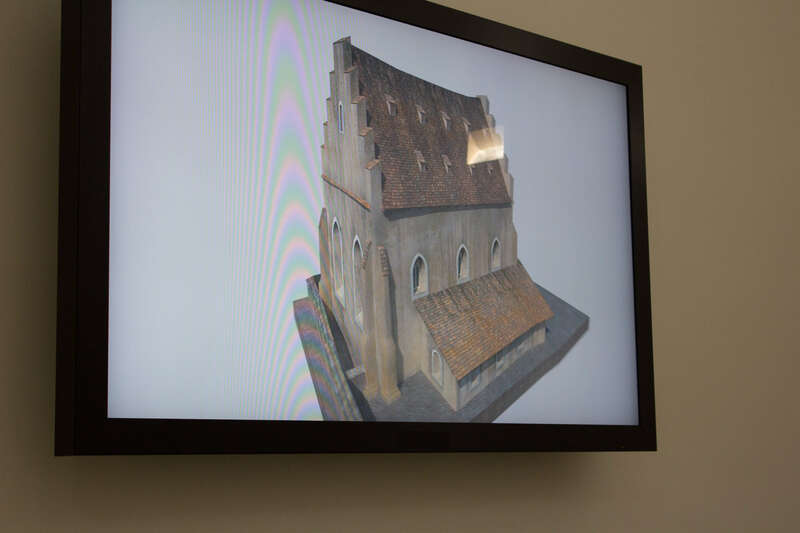 But over past decades a Jewish museum has been established and a holocaust memorial placed on the site of what was once a fourteenth century synagogue. I’ll not spend time here telling you about the stories told sensitively within the Vienna Jewish Museum, nor about the historical artefacts or findings, but I do recommend if you are visiting this amazing city you allow time to at least visit this museum. 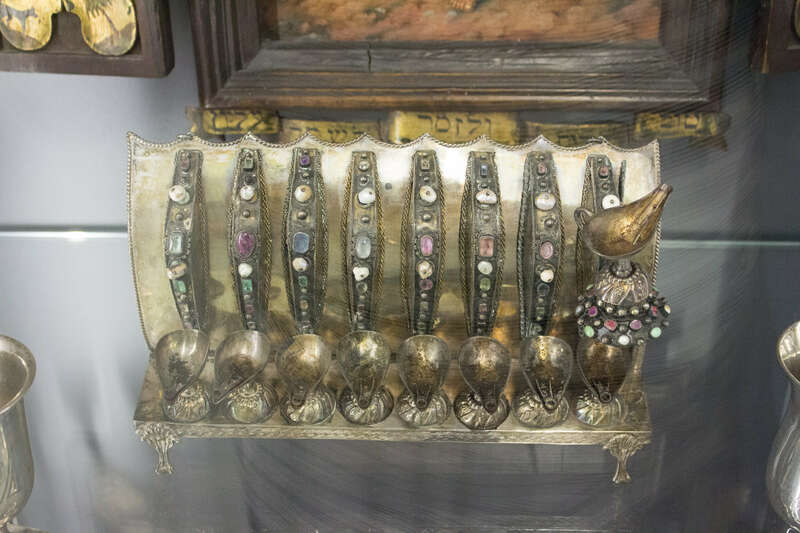 It is spread over two sites, one containing the recently discovered ruins of a synagogue from hundreds of years ago, evidence of a pogrom and the other site where Vienna’s Jewish past is explained. Sadly during World War II over 75,000 Jews perished at the hands of the Nazis, helped by the supportive and accommodating Austrians. This museum is very moving with many accounts from survivors of the Holocaust. 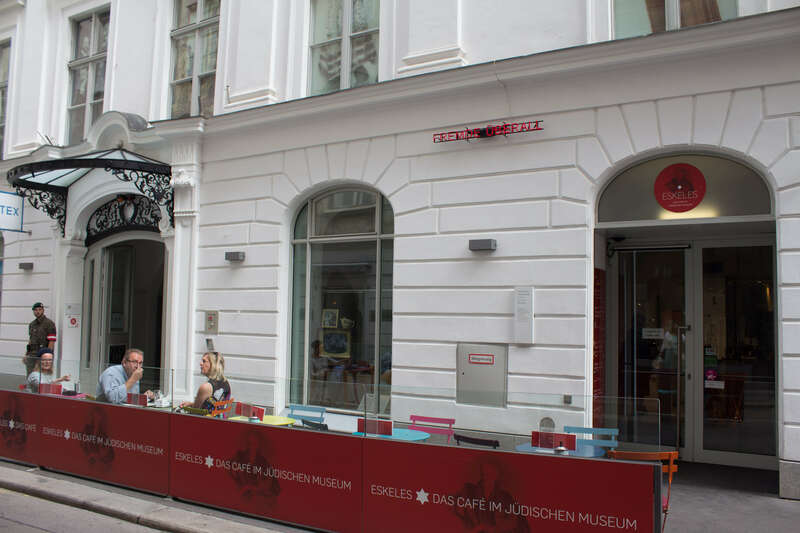 Consider visiting the Jewish Museum if you are visiting Vienna.